Robyn Tannehill never foresaw herself in politics. She left Florence, Alabama, in 1988 to enroll at the University of Mississippi in Oxford as an art major. Tannehill spearheaded the annual Double Decker Arts Festival as tourism director in 1995, which draws in a crowd of over double Oxford’s population, co-chaired the $30 million bond referendum to build the new Oxford High School and ran for Alderwoman as a Democrat against a Republican who held that seat for more than 20 years. 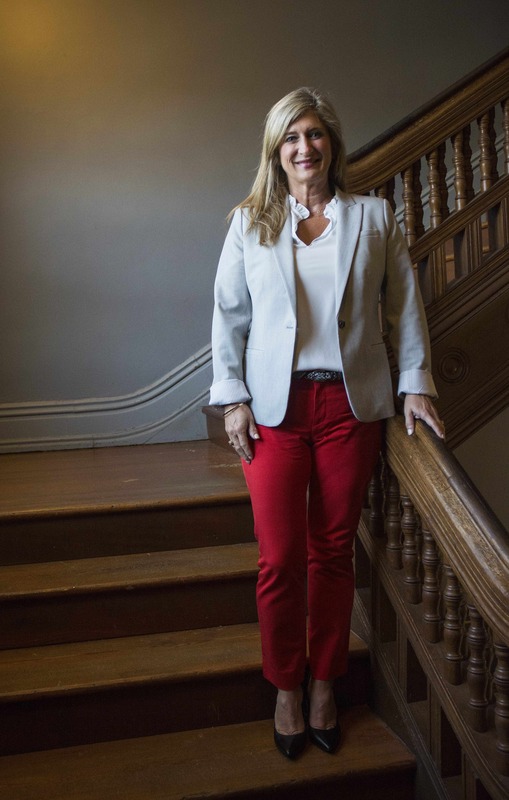 “For four years I loved being an Alderwoman, but there were so many things that frustrated me that I knew I had to be in the mayor’s seat to change,” she said. Tannehill ran for mayor unopposed in June 2017, only the second woman to take that title in Oxford. In 1995, former mayor Pat Patterson was the chairman of the Oxford Tourism Council committee that hired Tannehill as the director of tourism. That same year, Tannehill started the Double Decker Arts Festival. Without much money to fund it, she reached out to Budweiser and Coca-Cola Co., and they each gave $10,000 that first year. She asked locals who drove 18-wheelers for a living if they would drop their rigs on the Square to use as stages. “I was so bothered by the way they looked, I stayed up half the night staple-gunning burlap around so you couldn’t see the tires,” she said, laughing. The last goal was to have no admission fees, and it still remains that way today. There were about 9,000 people at the first festival and 23 years later, it has grown to over 65,000 in attendance. 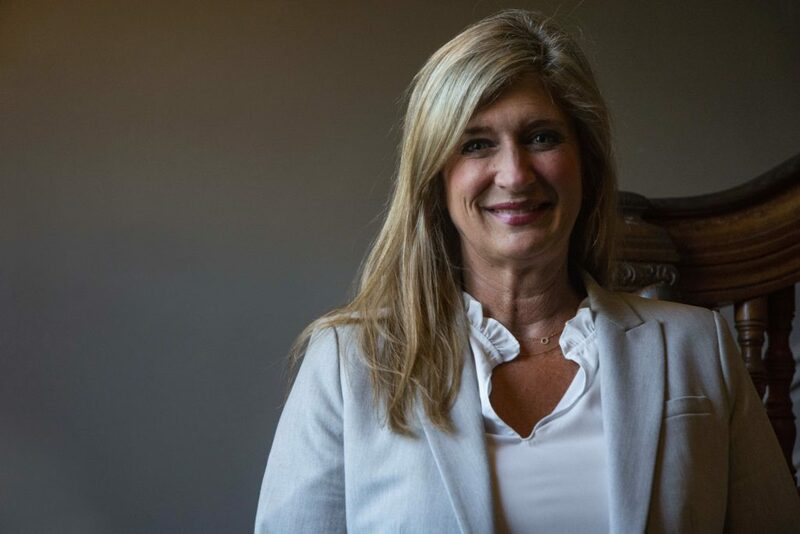 Tannehill decided after holding various jobs that allowed her to participate in city and state decisions, it was time for her to be at home with her three kids and husband, Rhea, who’s an attorney in Oxford. “I probably worked harder at home just volunteering in different roles than I had in a job,” Tannehill said. She soon became the president of the Chamber of Commerce and of the Arts Council. She also led various Parent-Teacher Associations in Oxford schools. Her volunteer work allowed her to remain in the political scene and stay up-to-date with city leaders’ decisions. After watching from the sidelines and wondering why they didn’t think out of the box a little more, she decided to run for Alderwoman. Patterson served eight years on the Board of Aldermen and eight years as Oxford’s mayor. When he decided not to run for reelection in 2017, Tannehill stepped up from her Alderwoman position to run for mayor unopposed and took office July 1, 2017. She remembers when 5 p.m. arrived on March 3, 2017, which was the last day to qualify to run for mayor. The city clerk called her to tell her nobody else qualified to run. “I was so excited for about five minutes until it occurred to me I’m the only person crazy enough to want this job,” she said, laughing. It allowed her to hit the ground running instead of campaigning for three months. Patterson let her sit in on meetings and be involved in multiple decisions before inauguration day. Tannehill said it was meant to be. “[Politics] seems like such a divisive, toxic kind of atmosphere, and in Oxford, it’s just really not,” she said. Tannehill said she wanted to push Oxford further development-wise. She has spent the past nine months in office restructuring many departments within the city. Oxford is commonly referred to as a small town, and Tannehill said she hears that often. She said with all of the things she’s juggling, it’s important to hear from the community when making decisions to make sure she knows exactly how the effects will play out. She’s also started leadership training for the city staff. According to Tannehill, Oxford’s main challenge is managing enormous growth and everything falls under that larger umbrella. Oxford’s population is about 23,000, but the University of Mississippi doubles the population during the school year. There are about 80,000 to 100,000 people in Oxford on special event weekends, such as SEC games, graduation, Greek life parent weekends, Arts Council programs and many more occasions. Oxford has infrastructure issues, like roads, water, and sewer problems, she said. There will be a $9 million sewer upgrade that will begin within the next year. The university and the city of Oxford wouldn’t be the same without each other, she said. The restaurants, entertainment, and shopping centers come with having a college campus. “Oxford’s a unique place with unique challenges with 20,000 18 to 21-year-olds mixed with 20,000 folks who are not,” Tannehill said. Since there are 6,000 to 8,000 people on the Square when entertainment venues are full, safety and policing student population is Tannehill’s biggest concern with students. Students are here as residents of Oxford, not just attendees of Ole Miss, and she wants to make them aware of that balance and of how to be good neighbors. Tannehill led an 11-week Girl Empowerment program from February to April this year. The fifth graders met every Thursday at Oxford Intermediate School. Tannehill said she was encouraged by her parents as a child to do whatever she felt led to do, but she wasn’t immune to growing up in an atmosphere of what women’s roles were defined as. When she started thinking about creating the free program, she wanted to find a way to increase female encouragement. She said she wanted unlikely relationships to form, and that’s exactly what happened, as they sit with each other at lunch and stick up for each other in the classroom. “I want people to know that my door is open, I’m willing to listen and I’m going to be as fair as I know how to be,” Tannehill said. She said she’s making decisions not based on running again. Tannehill said the people of Oxford are so invested in the community’s progress, so it’s rewarding to see things come together. “It’s not a job that one woman or seven board members or even 500 employees can get done alone,” she said. Marlee Crawford is a recent graduate of the Ole Miss School of Journalism and New Media. 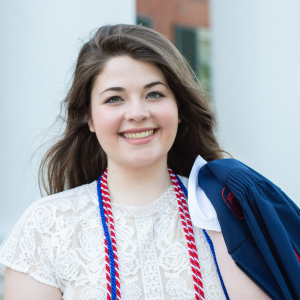 During her four years, she worked with The Ole Miss and served as Photo Editor at the Daily Mississippian. She is now a photojournalist for Valley News Live in Fargo, ND.